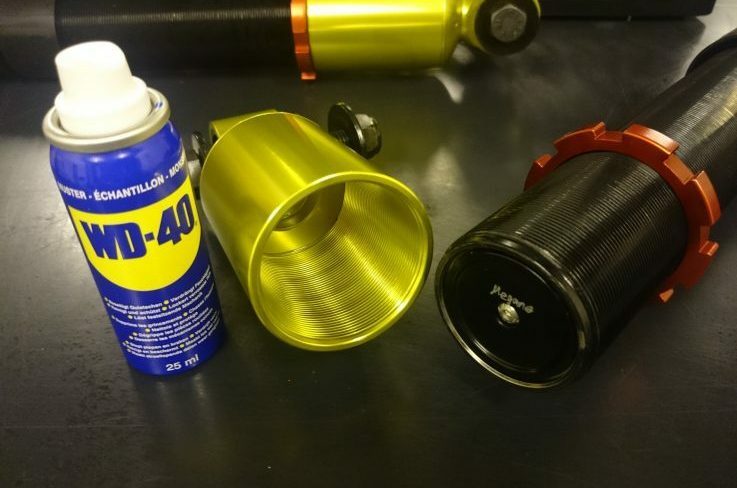 RSC Suspensions coilovers have a very high quality standard. Should still be needed once a spare part, this can be requested here. Please inquire with the required details as vehicle data and complete RSC Suspensions serial number (visible on every RSC Suspensions data sticker).